Four years ago, in 2010 digital media strategist Jeremiah Owyang said out loud that the hard working community managers ought to be appreciated. He proposed that every fourth Monday of January would be dedicated to the practitioners of this new, forming profession. 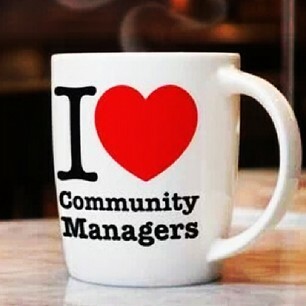 On that day, community members should thank their managers. Bit like Mother’s day but for Community managers. Many heard Owyang’s call. Community managers started organizing events and gatherings around the world. Gladly Finland was no exception. Just like many great modern stories, it all started with a tweet. A social media specialist, trainer and entrepreneur Johanna Janhonen http://www.hiddentreasure.fi/ tweeted about celebrating the Community Manager Appreciation Day (CMAD) also in Finland. The message resonated among social media enthusiasts and Community managers. The first ever CMAD event in Finland was held in Tampere in 2012. It was a small gathering but the interest was clearly building. In 2013 the event was organized in much larger scale. It gained big interest in social and digital media circles and got attention in media too. In 2014 the event attracted even a larger audience. Some 200 people were attending in person and many more following the live stream and steady flow of tweets with the official hashtag #cmadfi. The amazing thing about the event is that it’s organized pro bono by volunteers. The main organizers have put a lot of effort to make it happen. But you might be asking what is this talk about community managers in the first place, what exactly do they do and why should I care about it? Well, if you want to engage your customers, interact and have constant conversation with them, you should systematically build and cultivate your community. Community managers do that professionally for living. They help building and nurturing a community, which is vital for your business and brand. Communities enable you to thrive in the current digital media landscape. In practice Community Managers produce content and engage in conversations. This helps retaining your existing customers and hopefully attracts new ones. One important job for Community Managers is to spot potential influencers and brand ambassadors and to encourage people who already act as such. At its best, you get an extended marketing team and create positive word-of-mouth. 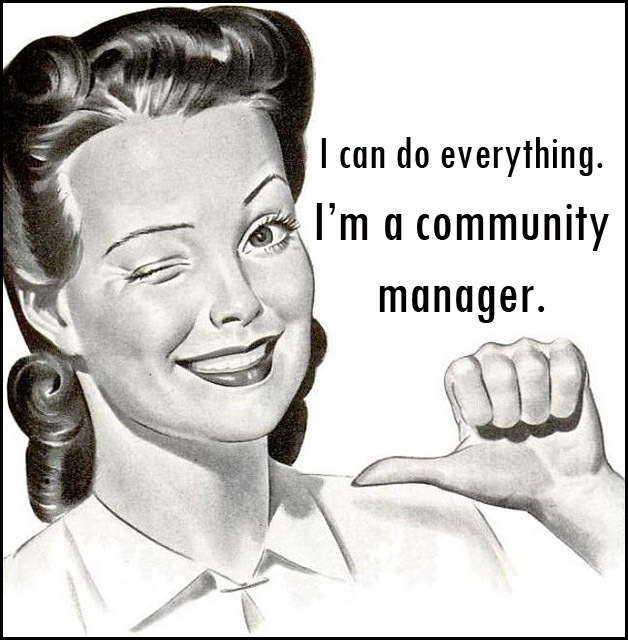 A great Community Managerer knows social media like back of her pockets. Usually online communities and digital content are the main platforms, but communities may have events and face to face gatherings too. Within the organization, Community Manager is the connection between the brand and the community. 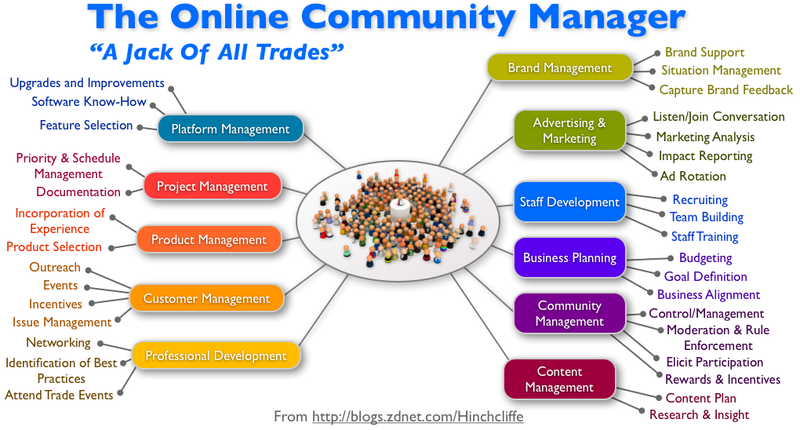 The insights and information is flowing from the community into the company through the Community Manager. So there is a definite co-creation dimension in communities and managing them well. If you have a strong community, it means better co-creation possibilities. People who care about your community are more likely to take part in your innovation projects for example not to mention you have a constant channel for feedback and a bounce wall for testing ideas. So what was the Finnish CMAD about this year? It covered tools, research, social intranets and the difficulties of communication and changing the company culture. One of the most inspiring presentations was by Minna Takala from Linna Bike Shop http://linnabike.com/blog/ She has an absolutely fascinating concept of bike shop, café, art and social entrepreneurship going on with her husband. The couple jumped of the rat race in 2011 and started doing their own thing in Hämeenlinna. The shop is in Verkatehdas, but the there are allready projects in Tanzania. Most interesting research findings were presented by Miia Kosonen from the Lappeenranta University of Technology. She has done research with the primal human desire and need for belonging. What motivates us in communities? Hale Okkonen from Sonera introduced an interesting way to serve customers in an outstanding way. Sonera has a special patrol spotting online conversations were a customer states that she is somehow in trouble and needs help, but is no way expecting to get help in that particular forum. It can be on discussion board in Suomi24 for instance and there, out of the blue comes the Sonera patrol for the rescue. Okkonen said that you will get earned media only by really screwing things up or by exceeding the customer expectations. That is so true. Bisnes as usual hardly provokes any response. The Finnish SOK has rolled it’s sleeves in social media and digital services. Juha-Matti Levo told about the recent ventures such as the Patarumpu website which is dedicated to Finnish conversation about food. SOK is providing usefull information and data in form of visual storytelling. The content is going to be even more visual in the future including video. The other things worth mentioning were that there was a consensus about the importance of earned media and the fact that in the future, the experts within the company are the key people of marketing and communications. Companies should enable them with training and tools. Sounds like a pretty good investment. Why not really empower your own brand ambassadors who can with their knowledge serve the customers in the best possible way? ← Do Your Service Speak Different Cultures ?